The British royal family has reason to smile these days. Apart from the approaching marriage of Prince William, they recently received a public relations boost in the shape of The King’s Speech, Academy Award winning film of the year, which portrays King George VI in a very sympathetic light. But the same film also cameos another character whom the royal family might have preferred to forget. George’s older brother, Edward VIII, was the person who actually set the chain of events portrayed in The King’s Speech in motion. To this day, opinion regarding Edward is sharply divided. Some see him as an enlightened, democratic monarch, beloved of his people, forced from his position by shadowy bureaucrats. Others see him as a naïve, foolish individual, blessing the good fortune that prevented him from leading Britain in its hour of crisis. And then there are those who believe that the man was very far from being a fool and had espoused a clear and sinister political program which, had circumstances been otherwise, might have changed the face of history. Edward reigned only for a short period, abdicating to marry his beloved Wallis Simpson, leaving the throne to his brother. Had he not elected to do so, no speech by George VI would have ever made the headlines, let alone served as inspiration for a full-length movie. But this was the least of the problems: the king-for-a-year was an avowed supporter of Hitler, and his wife was the personal friend of leading members of the Nazi Party, perhaps even one of their agents. It is now known that the Nazis had a plan to return Edward to the throne as a “puppet king,” if and when they conquered the British Isles. This is the story of the king who – thankfully – never made history. Edward VIII’s early life appeared promising. Edward Albert Christian George Andrew Patrick David Windsor, the son of King George V, served at the front in the First World War, although he was forbidden to take part in the actual fighting. In the years that followed, he was known for his many tours to far flung corners of the British Empire, during which his affability and accessibility to humble subjects of the monarchy won him popularity. Edward came to the throne in January 1936. By December of that year, he had abdicated his lofty position due to a complex romantic and religious entanglement: he wished to regularize his relationship with his American lover, the twice divorced Wallis Simpson, but as the head of the Anglican Church he was forbidden to marry a divorcee. His brother, George VI, who was appointed King in his place, granted him the title Duke of Windsor. The handsome, athletic prince’s infatuation for an older woman who was, to say the least, no great beauty and certainly not a blue blood, raised more than a few British eyebrows. Simpson was indeed charismatic, highly ambitious and a sparkling socialite, but she was hardly a suitable match for the prince. According to a dossier that reached the royal family, Simpson had been connected with all manner of shady activities. She had also nurtured unsavory, if influential connections. Two of her many lovers had become leaders in Fascist Italy.  She also graced the flamboyant events thrown by the Nazi diplomat, Joachim von Ribbentrop. Edward was not deterred. We can understand why his love for Simpson has been portrayed as an enchanting, romantic story. For the first time in history, here was a king who was willing to sacrifice his throne to attain the hand of his beloved. Even Winston Churchill, who was then far from the corridors of power, lent him his enthusiastic support. Simpson was not the only reason that the royal family and the British government did not want Edward in power – his enthusiastic support for Adolf Hitler, and his desire to establish an alliance between Britain and Nazi Germany, were similarly off-putting. Hitler did not initially wish to fight Britain. He admired the British Empire and saw the English as natural allies, members, like the Germans, of a superior Aryan race. The British royal line had originated in German Hanover, and had also maintained extensive marital links with various German princes and nobles. The German family name of Saxe-Coburg-Gotha was only replaced by the ancient English name Windsor during the First World War, in an attempt to de-emphasize the family’s German origins. Of all the bluebloods, Edward VIII was the most outstanding “Germanophile.” It was said that he spoke German better than he did English, and he expressed his pro-German position assertively and vocally. For Hitler, Edward’s accession to the throne was probably a joyous day. The German hopes were dashed with Edward’s abdication. The new King, George VI, who suffered from a speech impediment, displayed a deep antipathy to his older brother and even more so to Simpson. No member of the royal family was permitted to attend the wedding ceremony of the non-royal couple and it was made clear that “out of sight and out of mind” would be the preferable option. The former king left his country forever to live a life of extravagant exile in France. Edward’s sympathy for the Nazis in the days leading up to the Second World War was not fundamentally inappropriate. After all, no one knew of their genocidal tendencies, and many in England even saw the Nazis as the only way to stop Stalin and Communism. Churchill, with his unequivocal anti-Nazi attitude throughout the 1930’s, was an exception. 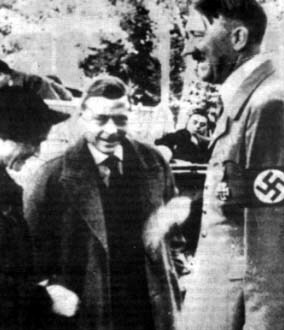 Immediately after their marriage, Edward and his wife paid a visit to Nazi Germany, where they met with Hitler. The outcome was almost a domestic crisis in the Fuhrer’s household: Eva Braun, Hitler’s lover, expressed a strong desire to meet the man who had given up a kingdom for a woman, saying that she saw similarities between herself and Mrs. Simpson. Hitler pretended not to understand the hint, and excluded Braun from the meeting. Hitler explained in his meeting with the Duke of Windsor that, from his point of view, the sole enemy was Soviet Russia. The Duke, for his part, offered to allow Germans to settle in Australia, thus creating an obstacle to Imperial Japan’s expansionary designs. 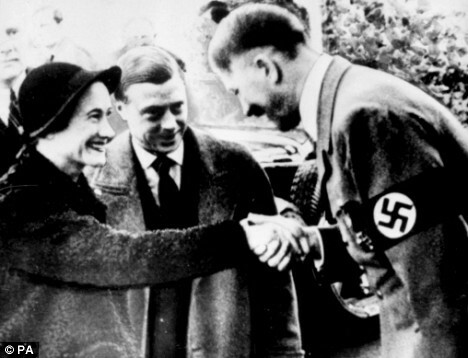 Following the royal couple’s departure, the Fuhrer commented that Mrs. Simpson “would have made an excellent queen.” The Duke’s response to his visit was similarly enthusiastic: he was filmed by German newsreels giving the Nazi salute, his face beaming with pleasure. The pictures were, understandably, censored in Britain. From Germany Edward and his wife went on to France, where Edward served as a senior intelligence office with the British Embassy in Paris, a position that gave him access to the most highly classified military and political materials. A number of books declared that his flight from France upon the German invasion was a sham: he had actually been providing the Nazis, so it was claimed, with secret information. It later emerged that the documents supposedly proving the Duke’s treachery were forgeries that had infiltrated the British archives. Even without his active cooperation however, the Duke clearly figured in Hitler’s well-defined plans: he was to be crowned as puppet king of occupied Britain, with Lloyd George as his Prime Minister; an “eternal pact” was to be signed between the two powers. Foreign Minister Ribbentrop was to have been appointed High Commissioner and given a dukedom, serving as a special advisor to the King. It appears that Hitler and Ribbentrop had already approached the Duke in this regard. He was at this point living in Spain, moving later to Portugal, following his discharge from British intelligence for reasons that are not altogether clear. All this worried the British. In July 1940, Prime Minister Churchill, once Edward’s greatest supporter, decided to send the Duke and his wife out of harm’s way – from neutral Portugal to the Bahamas – appointing him Governor of the island colony. 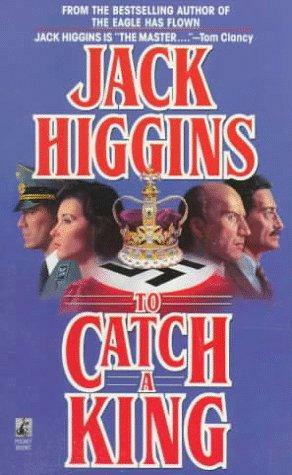 Hitler of course, sought to thwart the Duke’s removal from the region. At this stage, Operation Sea Lion, the planned conquest of Britain, appeared a likely possibility, and it would have been a pity to lose such an important element in his strategy. He instructed Foreign Minister Ribbentrop to do everything in his power to keep Edward in Europe and to get him into German-controlled territory to await the fall of Britain. 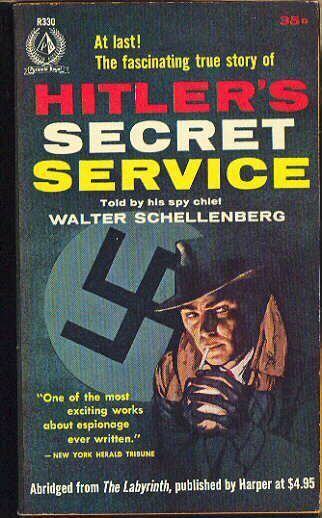 Ribbentrop assigned the mission to Walter Schellenberg, one of the heads of the German security forces. Schellenberg traveled to Portugal, setting what was called Operation Willi in motion. His mission had two possible goals – to convince the Duke to remain in Europe, or to kidnap him. But the British were too fast for him and removed the Duke and his wife from Portugal before the Nazis could lay hands on them. The Germans tried to prevent Edward’s journey to the last, even holding up the boat with a bomb warning, but to no avail. 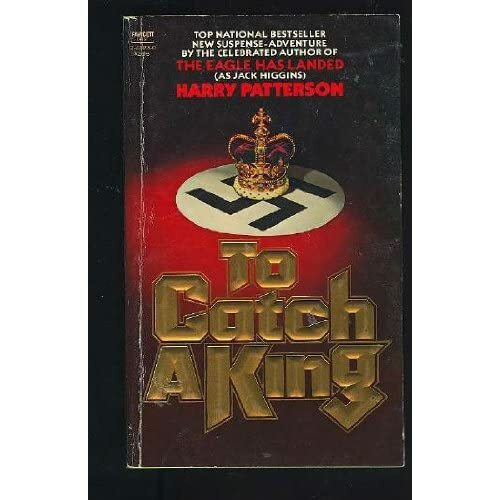 There were those, such as the novelist Harry Patterson in To Catch a King, who claimed that Edward was actually party to a British operation to trick the Nazis. Others suggest that the Duke would have preferred to be “kidnapped” by the Nazis, and was saved only by the wary eyes of British intelligence. There is no doubt that that Duke and his wife felt deeply aggrieved at their treatment and would have enjoyed some measure of revenge. In a story circulating at the time, Simpson claimed to have told a Briton who had bent down to pick something up, “I would like to see the entire British nation crawling on the floor before me.” Whether or not the story is true, the Duchess and Hitler certainly had at least one wish in common. Even in the Bahamas, the Duke was involved in controversy, some whispered even murder. He was not an ideal governor, preferring to leave his subjects and their problems behind while he partied in the United States. The Duke of Windsor and his wife were not permitted to visit Britain until almost the end of their lives. The King’s angry inflexibility on this front appears somewhat peculiar, unless viewed in the context of his brother’s close ties with the Nazis, and his willingness to seize power by the grace of Hitler. Edward died at his Paris home in 1972. His funeral was held in England, the land whose crown he had given up, and to which he had dreamed of returning as a victor. What would have happened had Edward VIII continued to reign Britain, with or without Mrs. Simpson, during the days of World War II? The chances that Britain would have gone to war against Nazi Germany would no doubt have been limited. Although the political powers of the British monarchy are limited, it has a great deal of influence, both formal and informal, on the British people. Edward would have done everything in his power to prevent a declaration of war, or would have worked behind the scenes to achieve a peace agreement. This may have led to some sort of pact with the Nazis, which from their point of view would have ended the war with the British, and allowed them to concentrate on the Soviet front. It is not at all certain that Stalin would have been able to withstand the German invasion given such a scenario. Hitler himself was repeatedly heard to declare that Edward’s abdication was a political blow. It may be that Wallis Simpson, notwithstanding her sympathy for the Nazis, actually inflicted untold damage on their war effort. When she captured Edward’s heart, she set off a chain reaction which ultimately lost Hitler an important, influential ally, and perhaps the whole war. 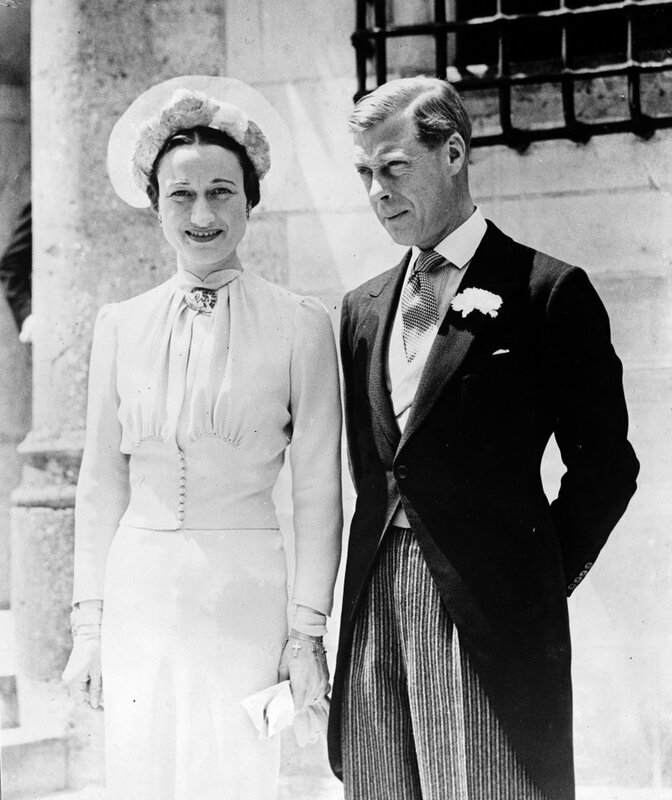 One more small piece of trivia concerning the Duchess of Windsor, whose full name was Wallis Warfield Simpson, remains. Her uncle was the president of a shipbuilding company, one of whose vessels, launched in 1928, was named in his honor President Warfield. The ship was sold after the Second World War and acquired a new name – Exodus. This was the famous illegal immigrant ship that brought survivors of the same Nazi regime that Wallis Simpson had so admired, to the Land of Israel.